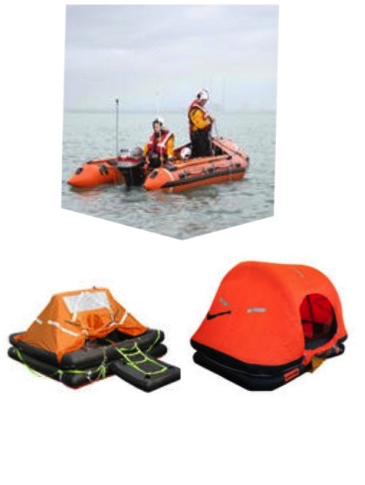 Chemprene’s durable and wear resistant materials are engineered for many demanding applications. 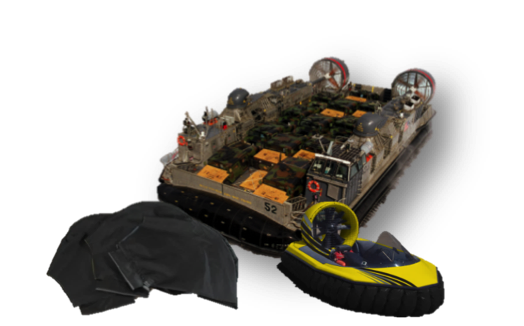 Our manufacturing technology enables the lives of everyday people in the form of safety products, like life rafts, leisure and outdoors products as well as defense products for military hovercraft applications. Chemprene has a long history of manufacturing to MIL and other stringent specifications. When the application is critical, our customers call on Chemprene.